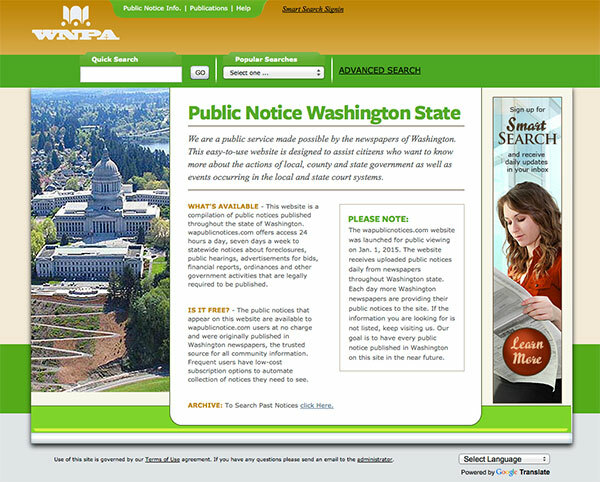 This website is a compilation of public notices published throughout the state of Washington. wapublicnotices.com offers access 24 hours a day, seven days a week to statewide notices about foreclosures, public hearings, advertisements for bids, financial reports, ordinances and other government activities that are legally required to be published. This guidebook is not an academic outline of the law. Rather, it gives you sufficient legal background to understand, and practical suggestions to use, laws and judicial decisions that affect you as a reporter or editor. 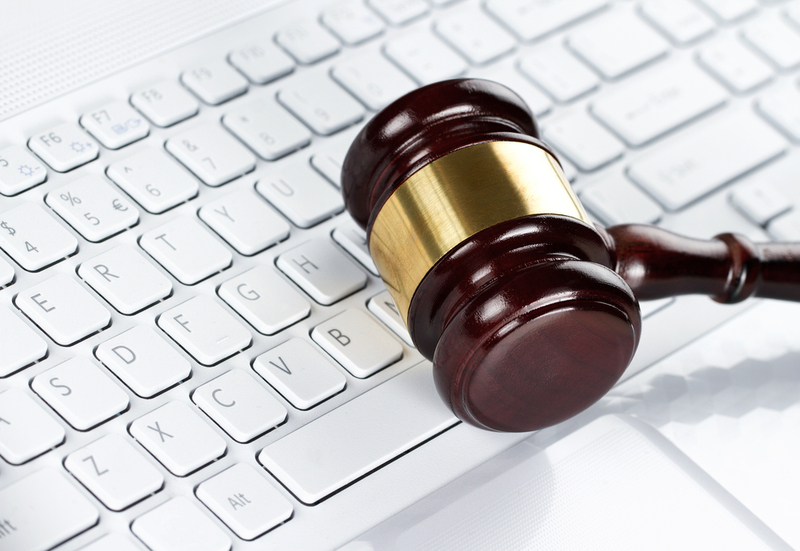 It is written to help you gather and publish news without encountering legal problems. A brief survey of the guidebook will make you aware of the available tools for gathering news and avoiding legal problems. Some sections may suggest immediate changes in policies and procedures, while others will be best used when a specific problem arises. The appendices contain forms to request information and government regulations you should know about. Use the guidebook as a regular tool, but don't hesitate to consult your editor or lawyer if you feel you are beyond your depth. Legal problems frequently arise or grow because someone hesitates to ask a question.